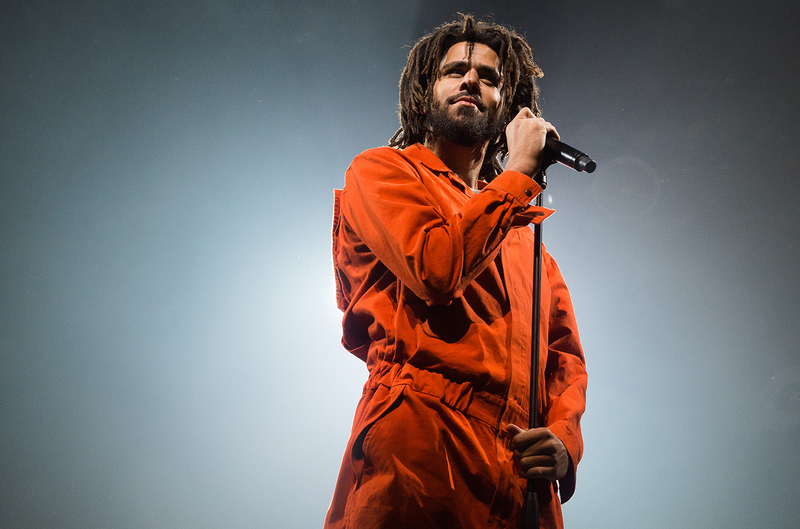 So J. Cole’s KOD album is selling like hot cakes as it has already been reported that the album broke several streaming records: first Spotify’s first-day single streaming record, and then Spotify and Apple Music’s first day album stream records. It was said that Cole himself was also having difficulties finding a CD copy in stores. Now it;s also been reported that KOD is expected to sell approximately 400K units in its first week, with about 150K of that coming from pure album sales. Those projected numbers are a little bit below the sales for his last album 4 Your Eyez Only, which moved almost half a million copies its first week.